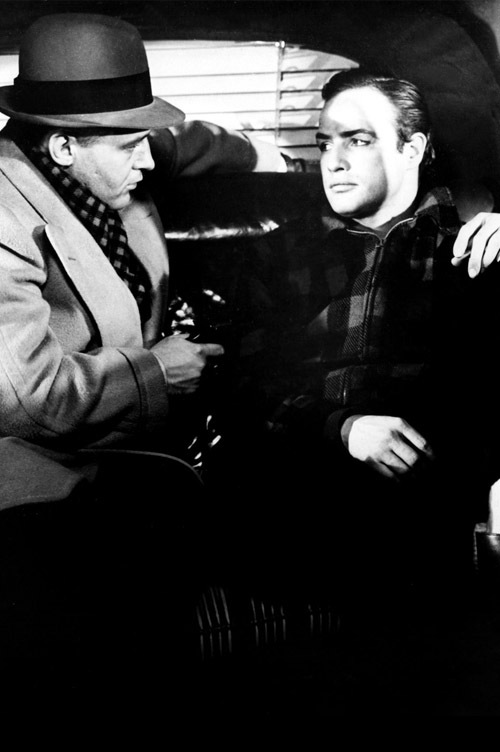 This is probably the most famous scene from On the Waterfront film. It is an illustration of how directors work adapting the script. From Art of Directing Actors book, by Ernest Goodman. Your screenplay can be a masterpiece.